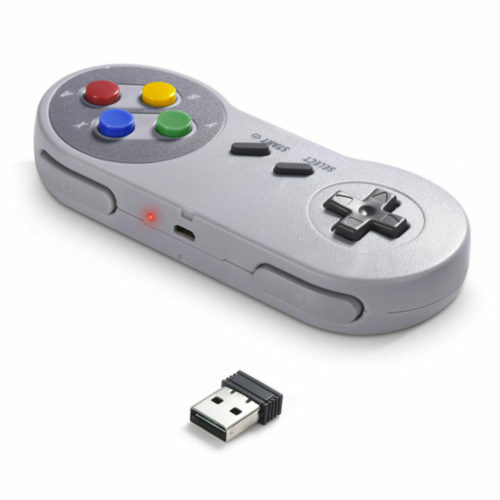 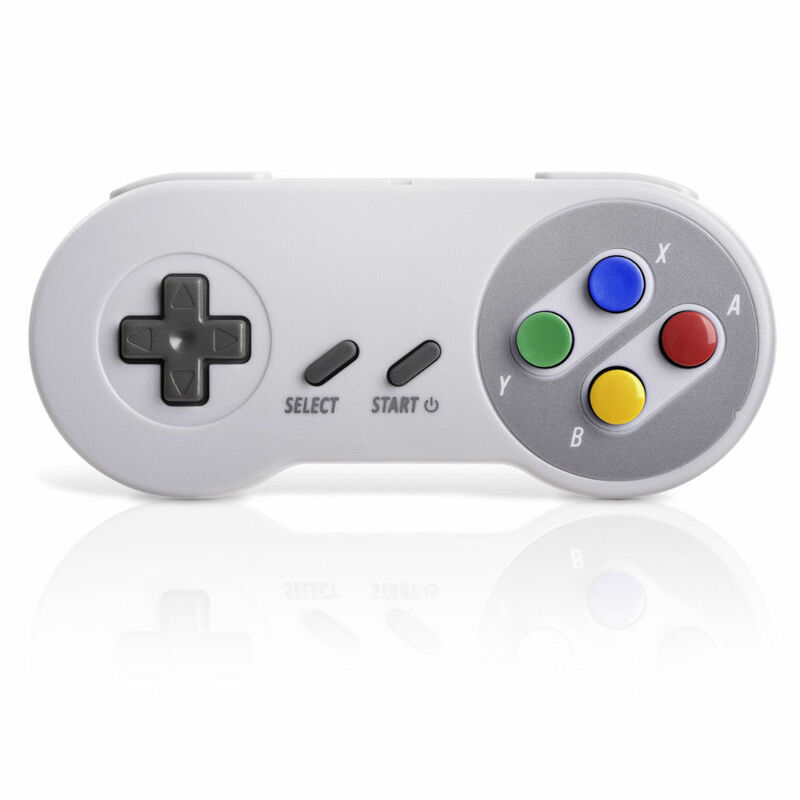 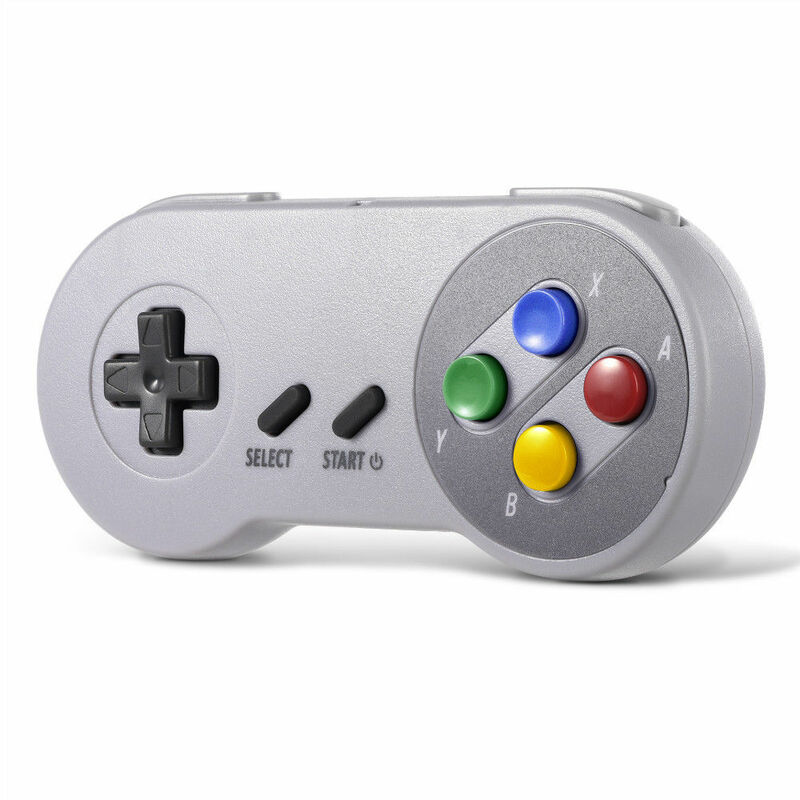 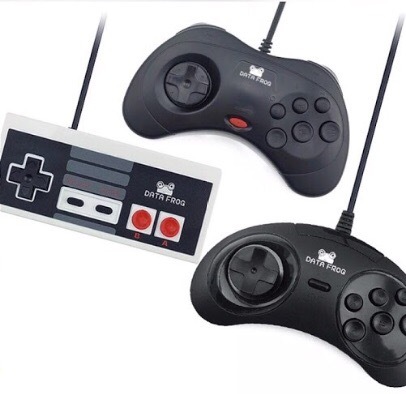 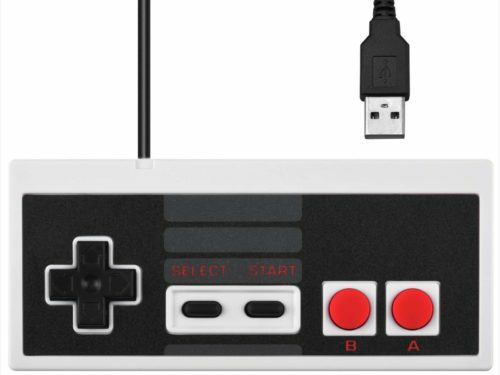 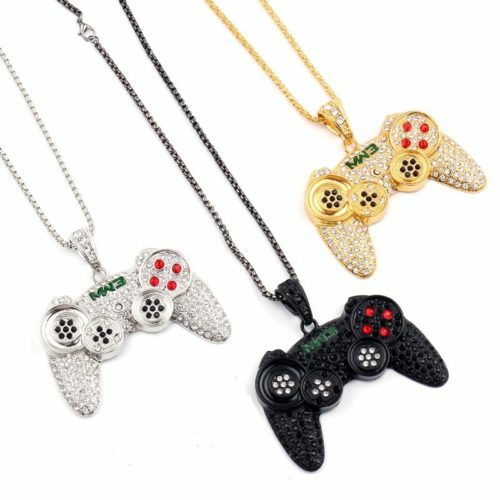 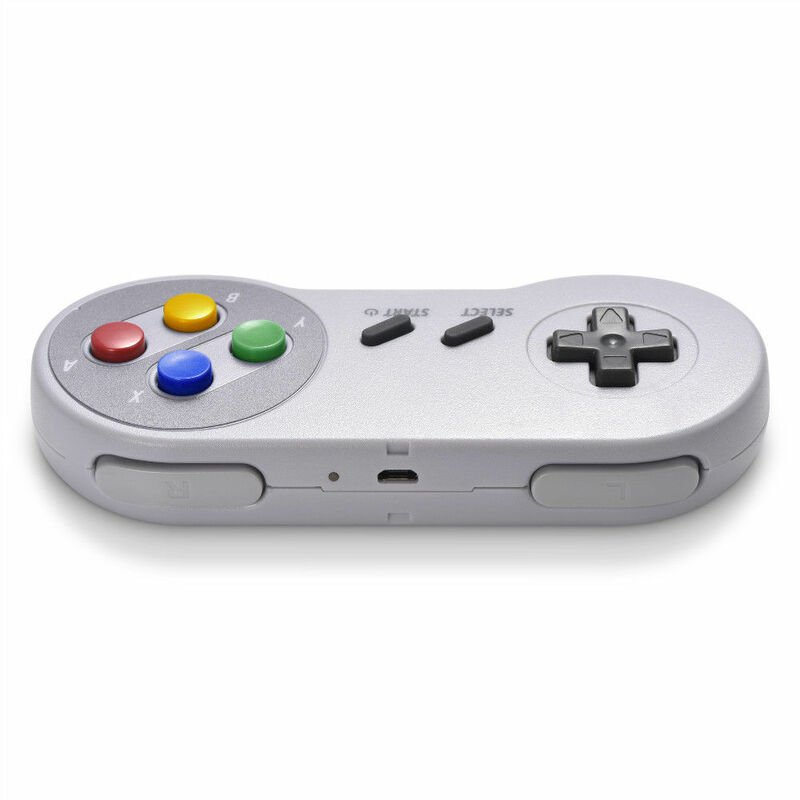 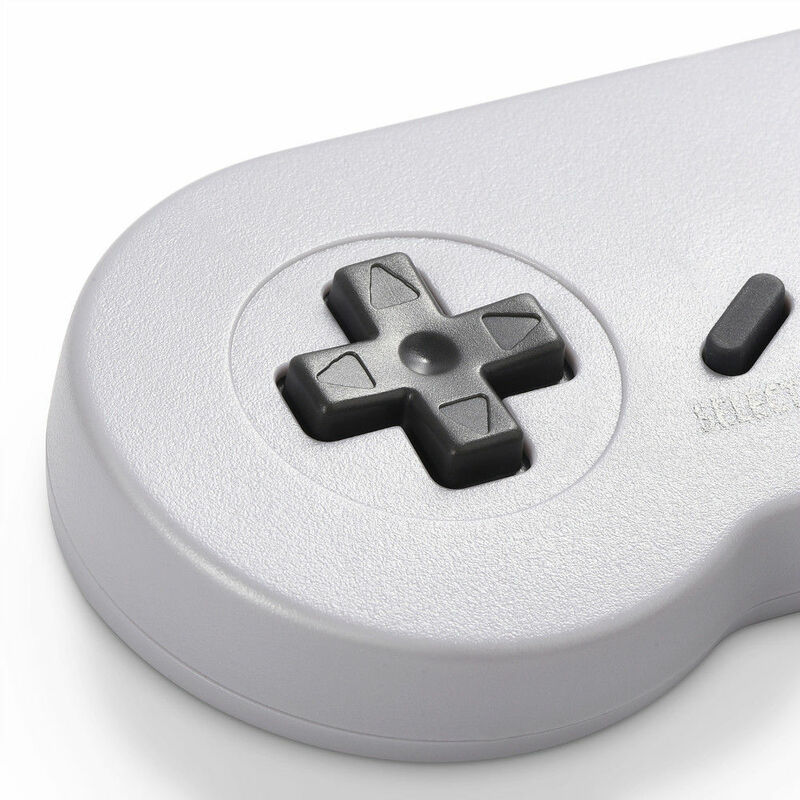 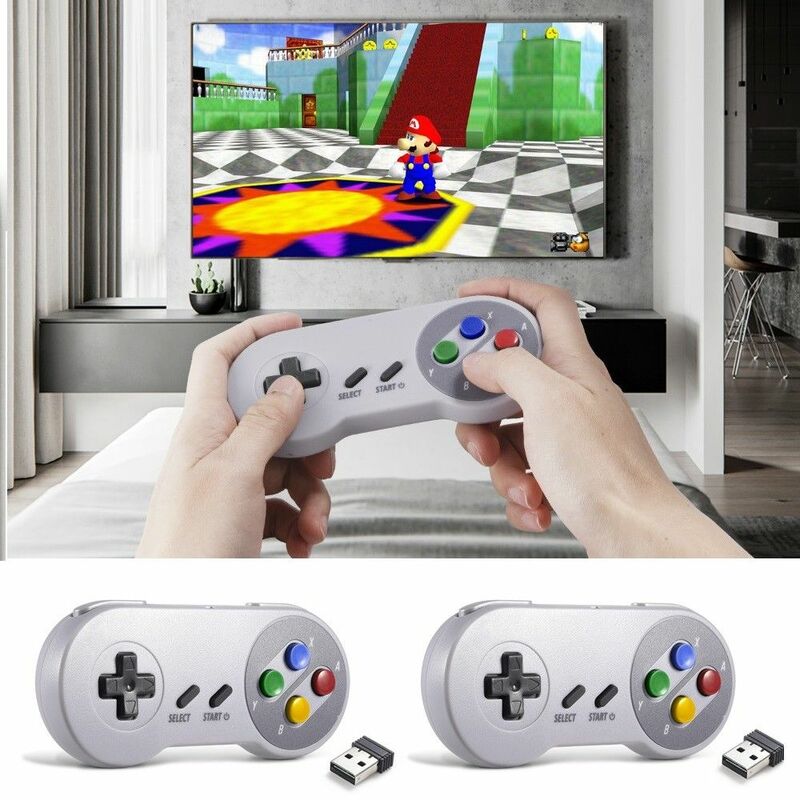 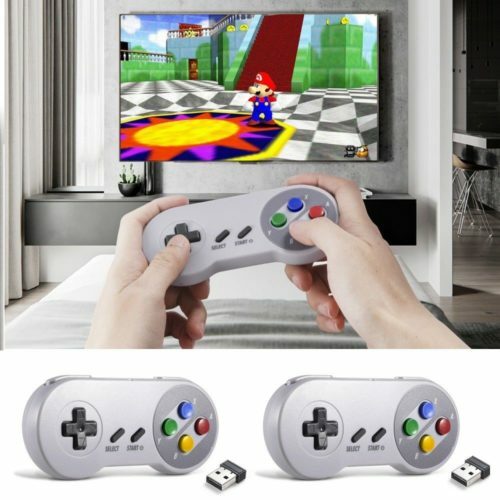 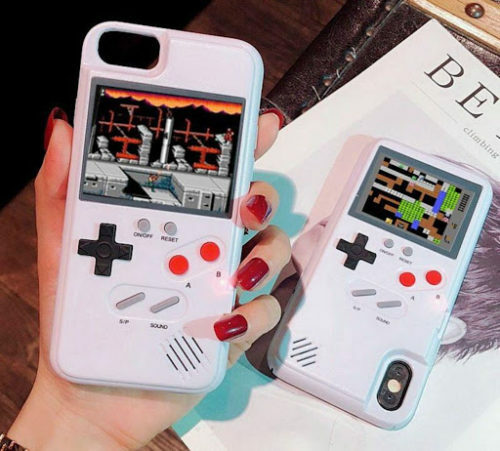 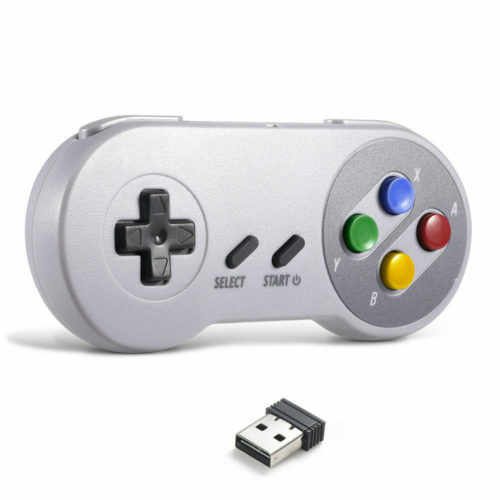 The super 16 bit controller features 8 easy to reach buttons in a controller designed to fit the contour of your hands. 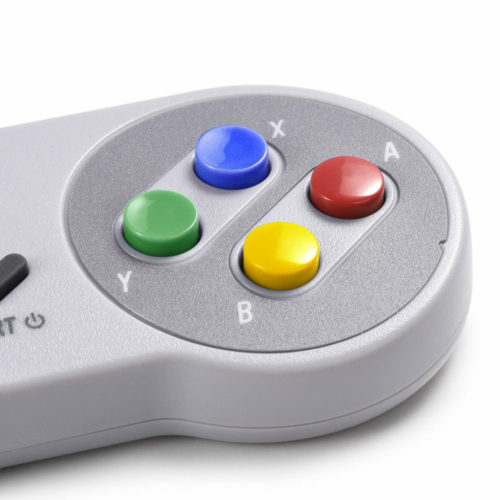 More buttons allow for greater game control and even more game play excitement than ever before! 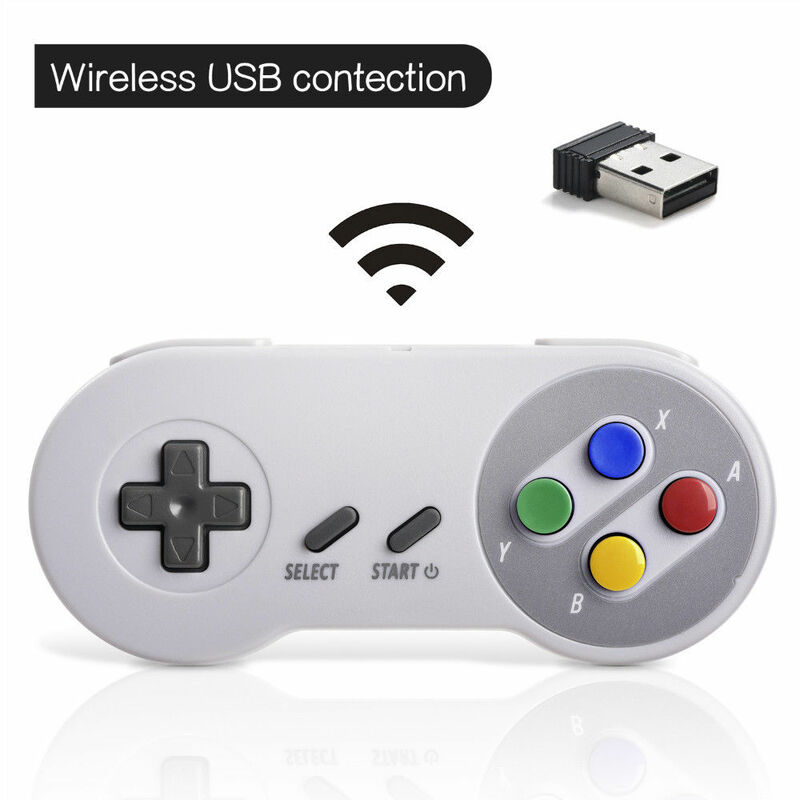 Compatible with all retroicebox consoles except the 20K.